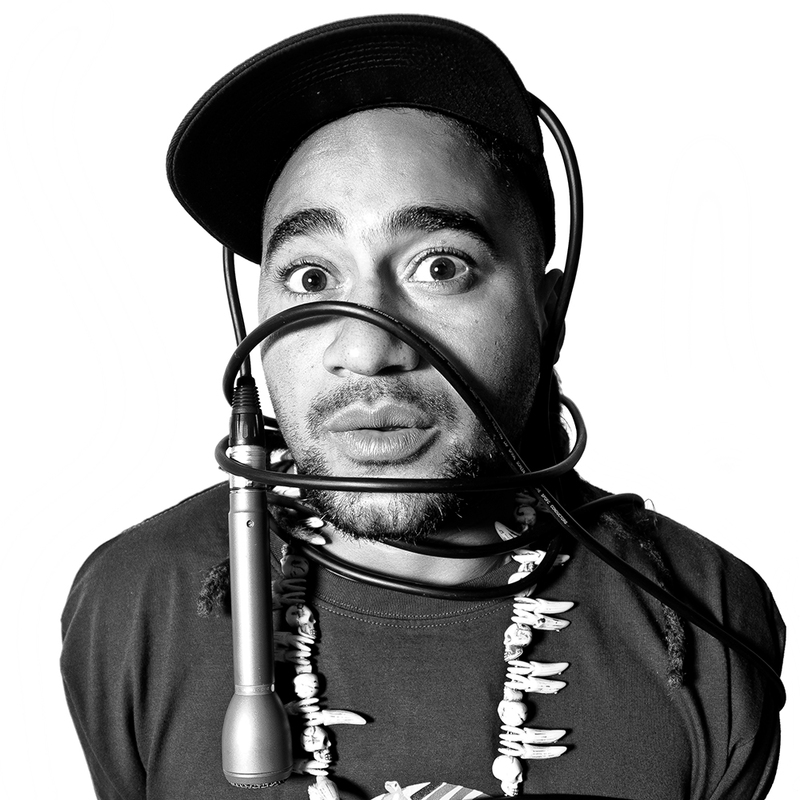 Voodoo Browne finally brings out part 2 or spell 2 to his mixtape series the first being “Hex Tape spell 1”. Once again VB is voicing over some classic hip hop anthems from such artistes as “Mobb deep” ” Wu Tang clan” two of hip hops super groups. Hexed tape spell 2 showcases VB’s Latest lyrics some which will be featured on his forthcoming album “Kersed verses chamber dun” Featuring VB’s partner in rhyme “Cosha don” with beat production from “NJC” & Dutch producer “mackadena”. 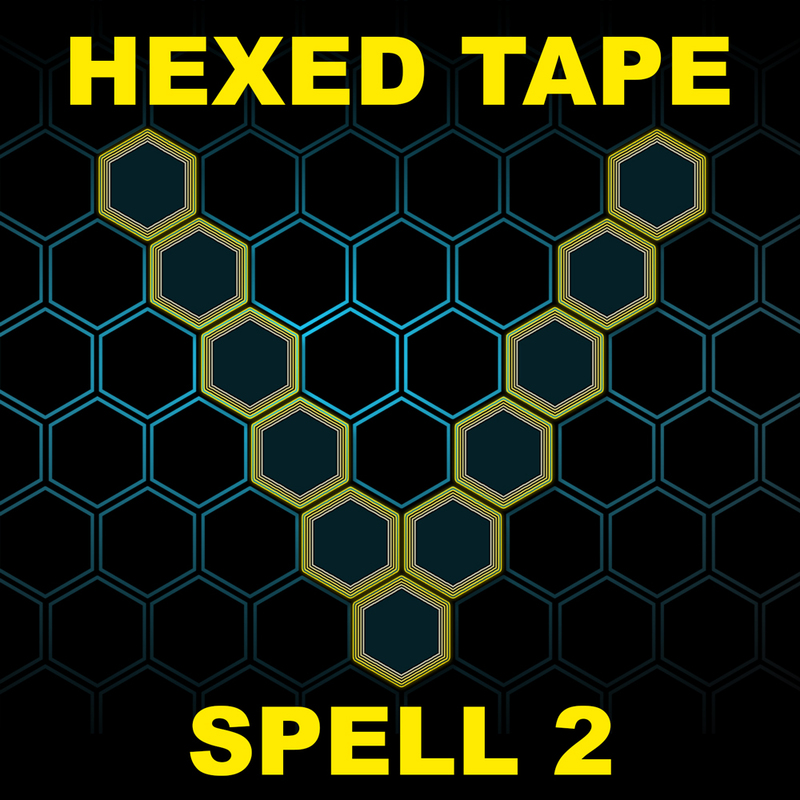 Hexed tape spell 2 definitely puts a curse on you from beginning to the last track spun. Hexed tape is full of wit & humour along with the carefully chosen skits which add some of VB’s personality & give the listener an intimate incite into the mind of VB.